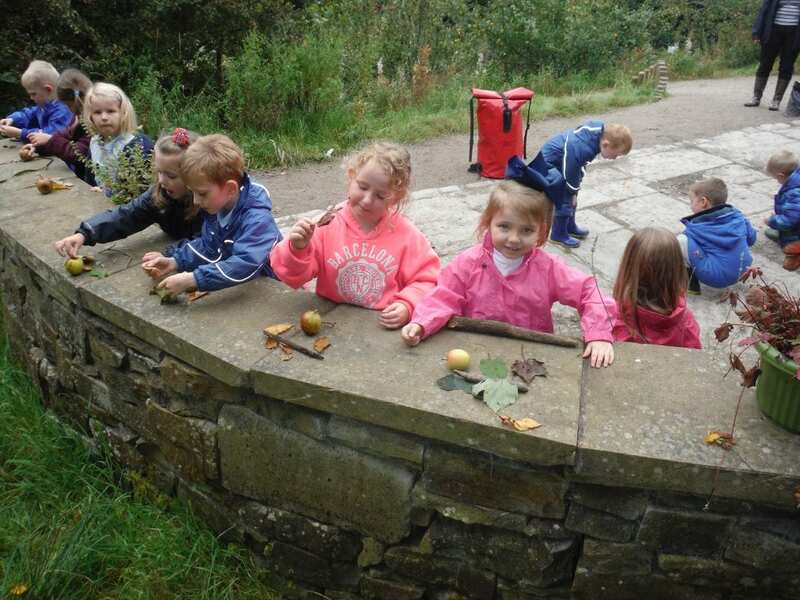 Forest School at St Paul’s Cof E Primary School Rawtenstall. 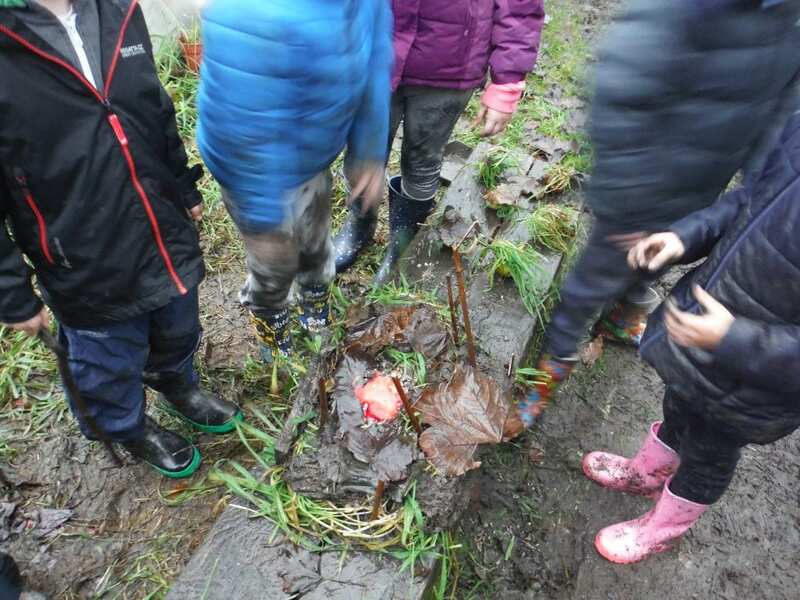 Our Forest School sessions started in January 2015 in an area of school grounds called Larkhill Rise. 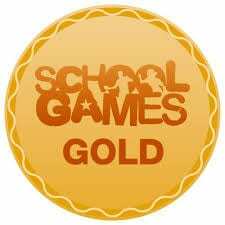 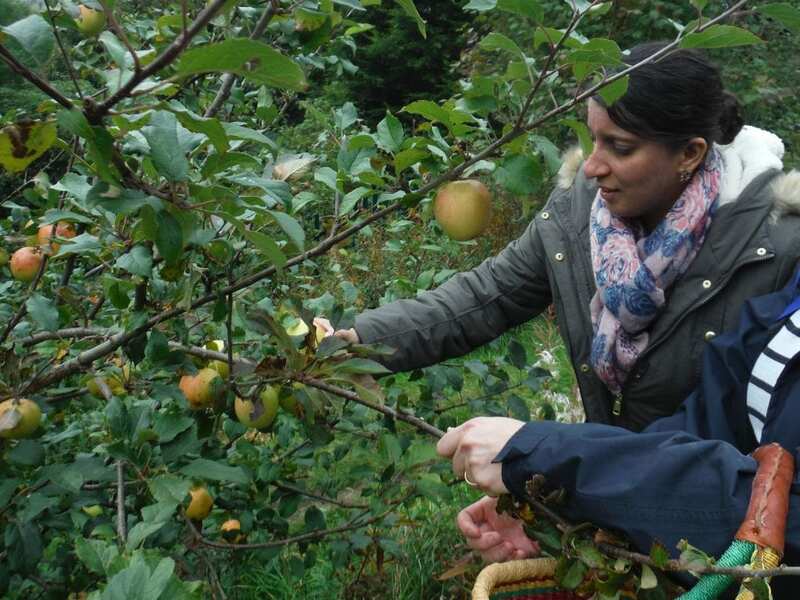 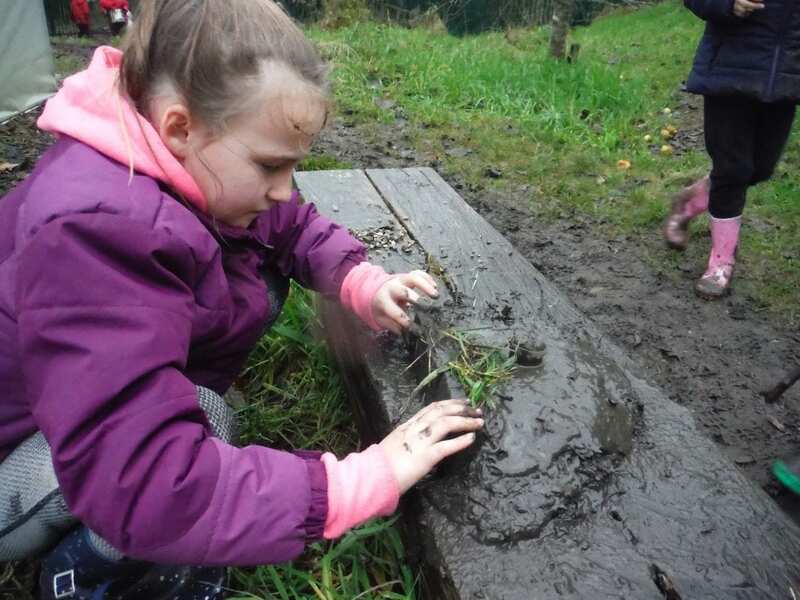 Larkhill Rise was developed as an outdoor classroom in 2005, but sadly the area was underused and staff who were new to school, were unaware of this amazing resource on our doorstep. 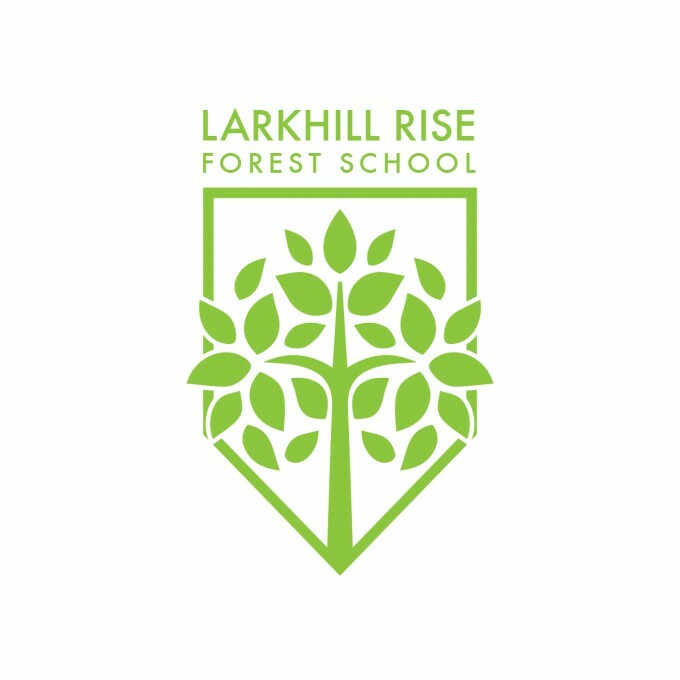 In 2013 Larkhill Rise was redeveloped through a series of Big Dig Projects which involved staff, pupils, parents, governors and members of the local community. 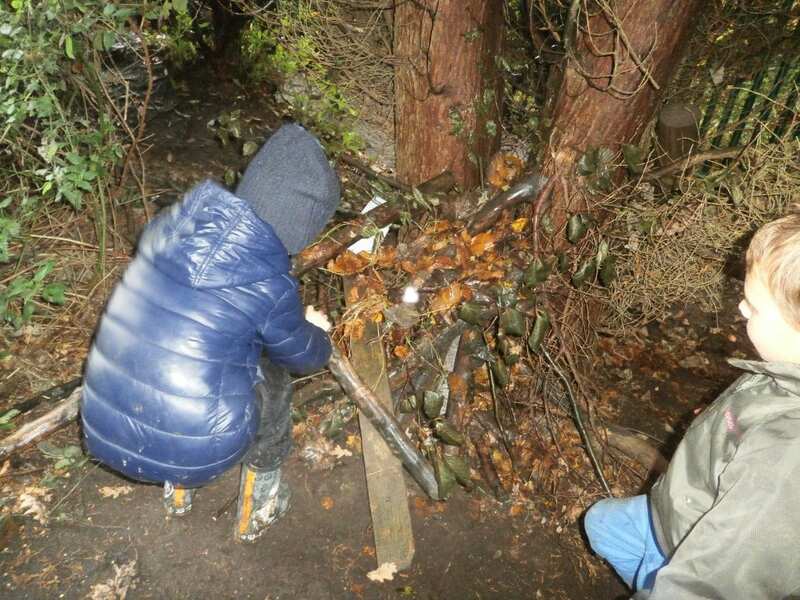 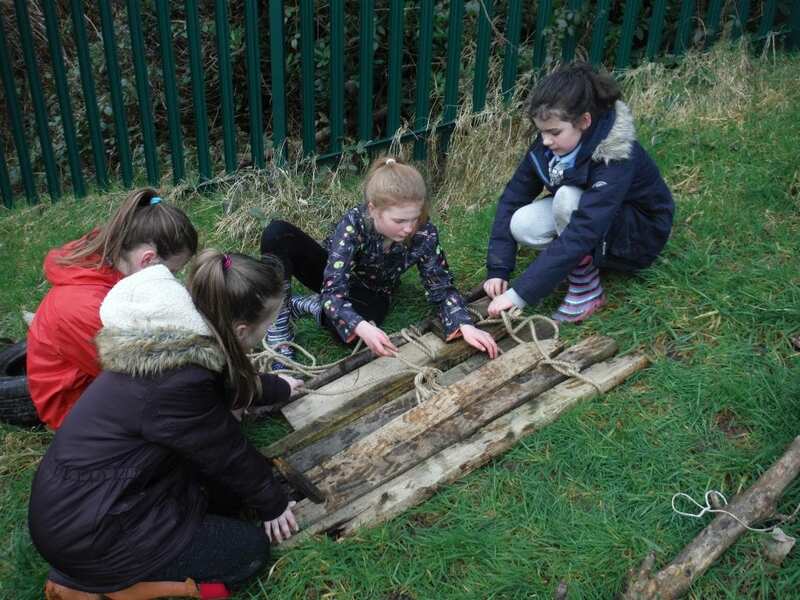 Larkhill Raise remains a community resource and from September 2014 was relaunched and has been used as part of our 0-16 Campus by Bright Futures Nursery, St Paul’s and Alder Grange to deliver Forest School Sessions and Outdoor Learning to practically support the curriculum. 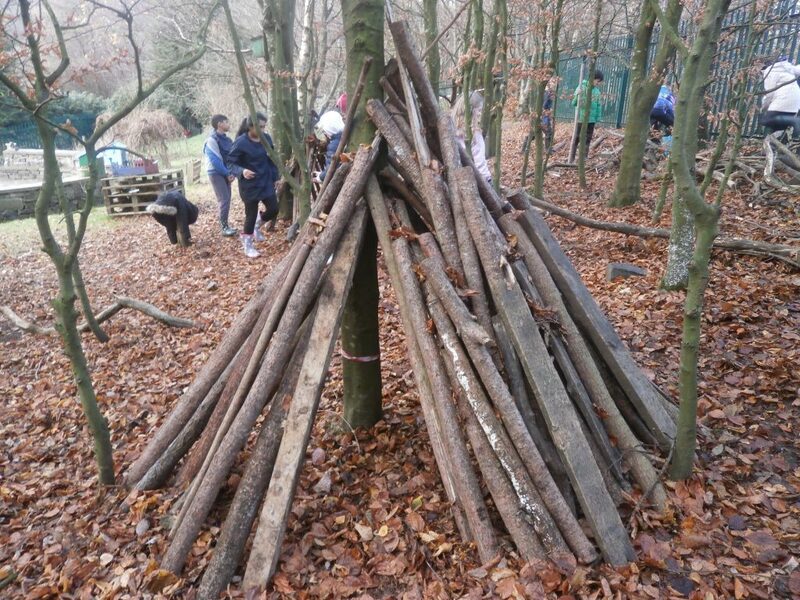 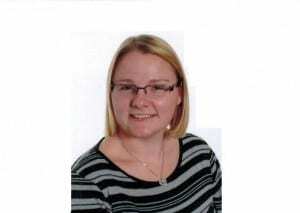 At St Pauls the Forest School initiative is lead by Mrs Emma Smith who is a Level 3 trained Forest School Leader. Parents must complete the permission form and discuss the Code of Conduct with their child. 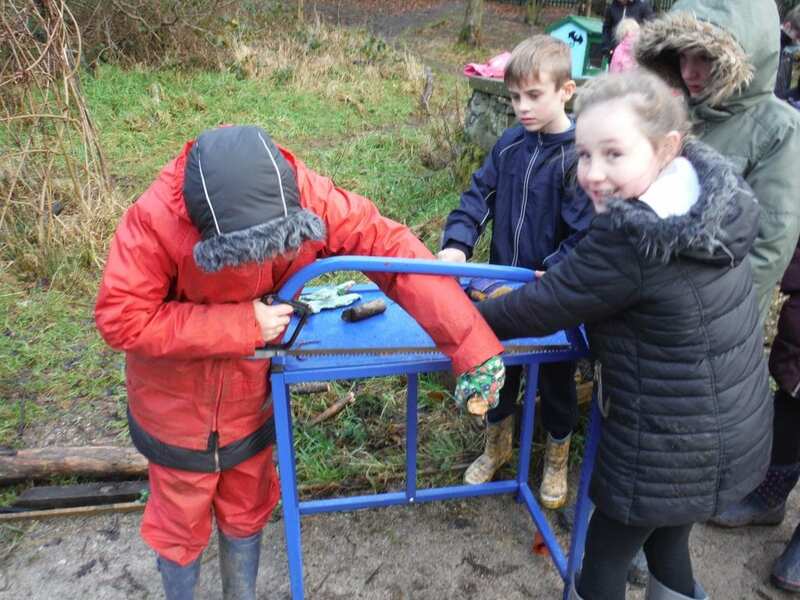 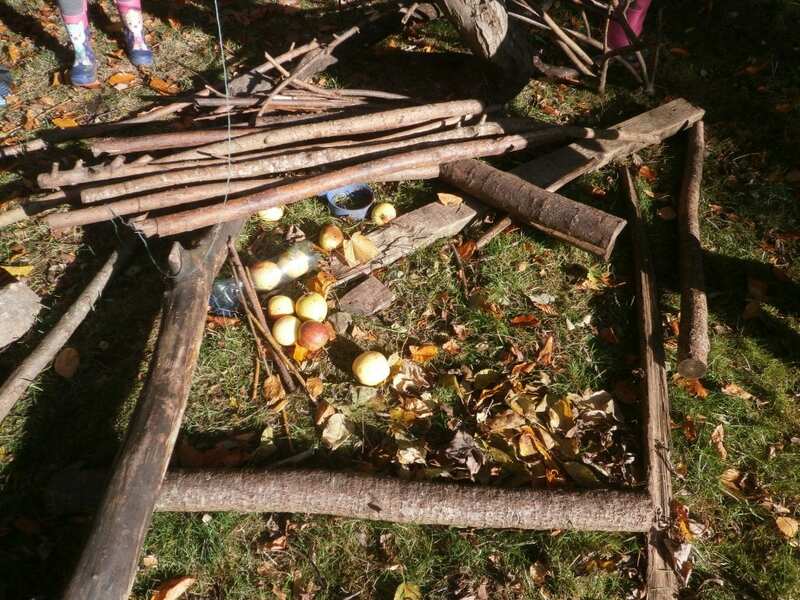 The Code of Conduct outlines the types of activities that take place in Forest School sessions and the safety rules we abide by at Larkhill Rise. 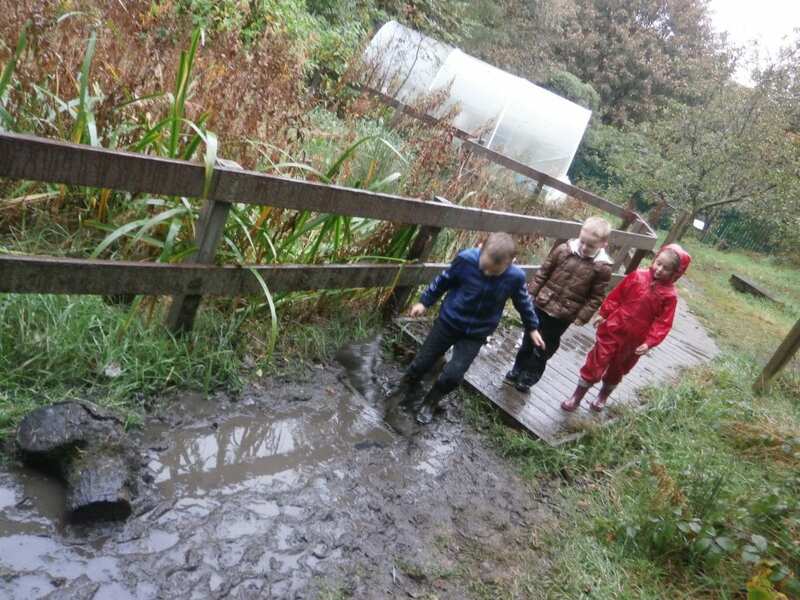 Children will need to have wellington boots and waterproof coat in school on the days they are attending Forest School. 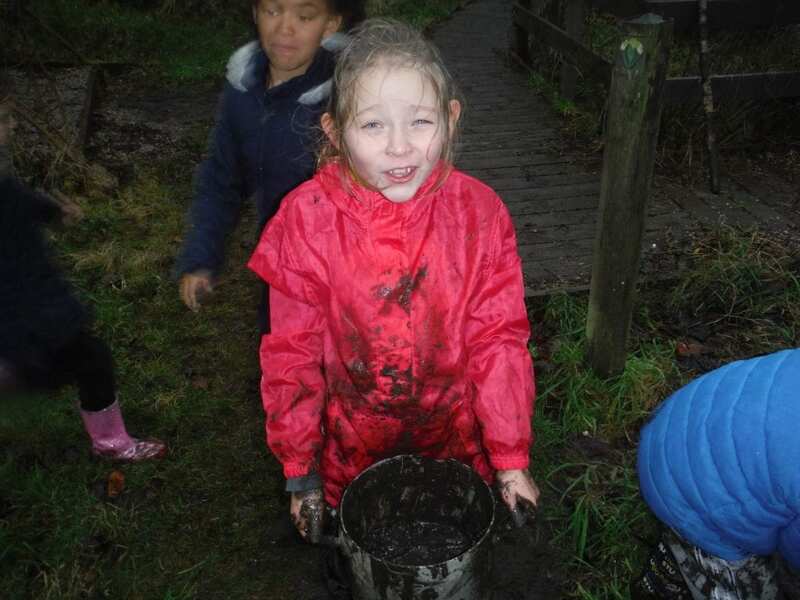 In cold weather hats and gloves are recommended as Forest School takes Place in all weathers except high winds, storms and ice. 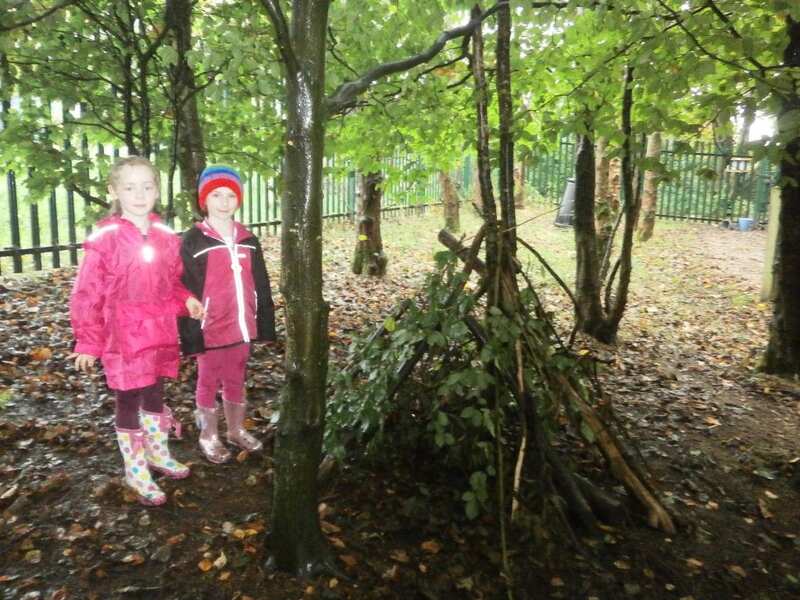 This timetable shows each session that Forest School takes place for each of the classes.